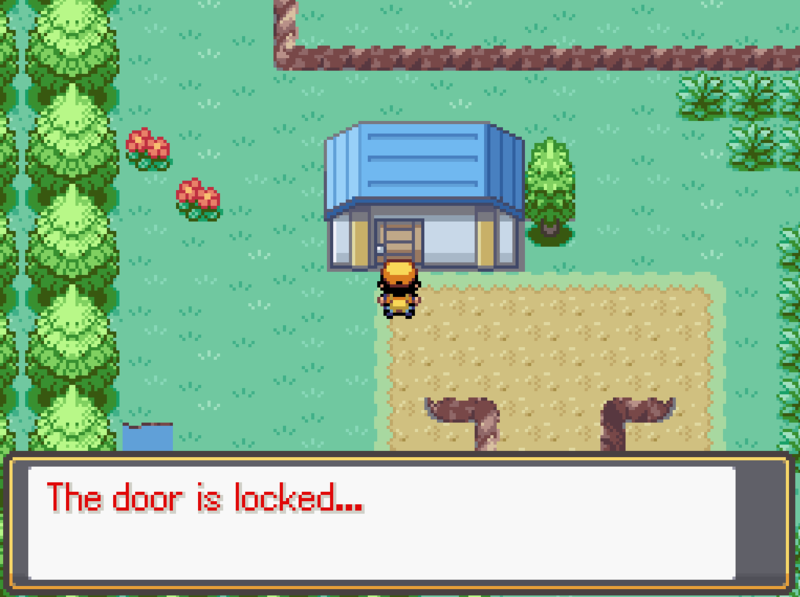 Me and a friend are currently working on a game called Pokemon X-Dusk. We started it in around May last year, but we just decided to get back to it! The game will hopefully include some new Fakemon, and new map styles, etc, etc. We are also hoping to create a new mechanic called X-Ablilities, which I guess you could compare to Mega Evolution mixed with Z-Moves. The user undertakes a special form which makes their ability stronger. The user doesn't need to hold any special stone for this unlike Mega Stones, but instead is a move that is learned at a certain level which is X-Form. Every Pokemon has the ability to use this, and every ability has an X-Variation. 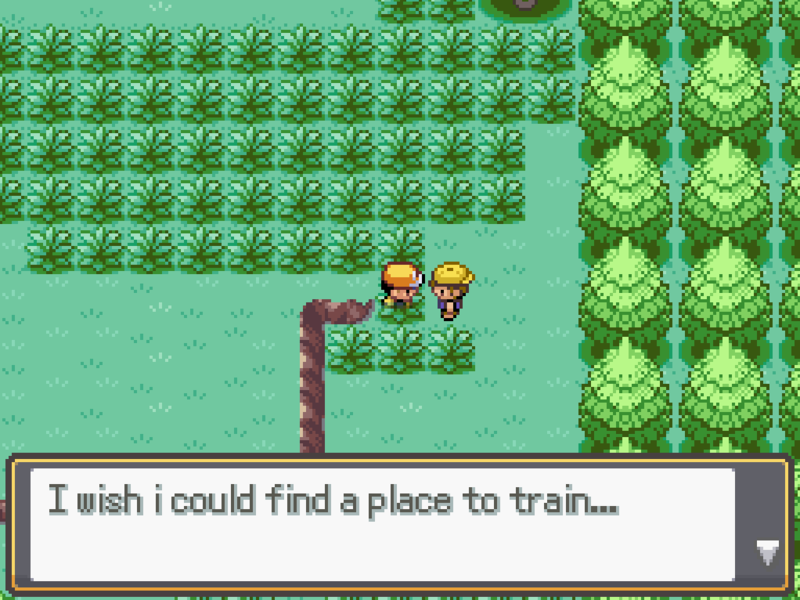 The region that Pokemon X-Dusk takes place in is the Elona region, and you play as either the male character Leo, or the female character Rey. 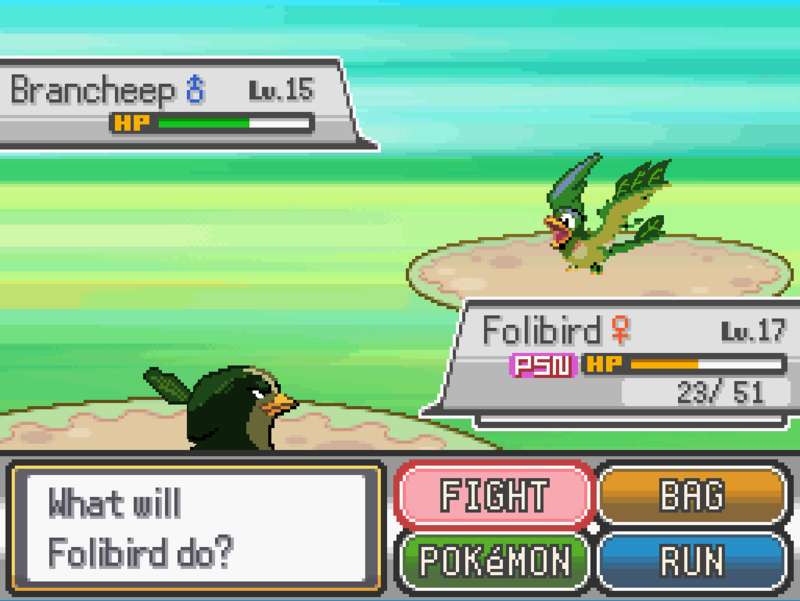 The Elona region contains Pokemon from all regions, including new Pokemon added in the game, such as the starter Pokemon. Twigkey, the Grass-type Pokemon which resembles a monkey. Squirrlit, the Fire-type Pokemon which resembles a squirrel and eventually evolves into a beaver Pokemon. Tadrip, the water-type Pokemon which resembles a tadpole, and eventually evolves into a Frog/Lizard. Me and Mystic are trying our best to work on the game by ourselves, though we really do need a team to help us with this game. 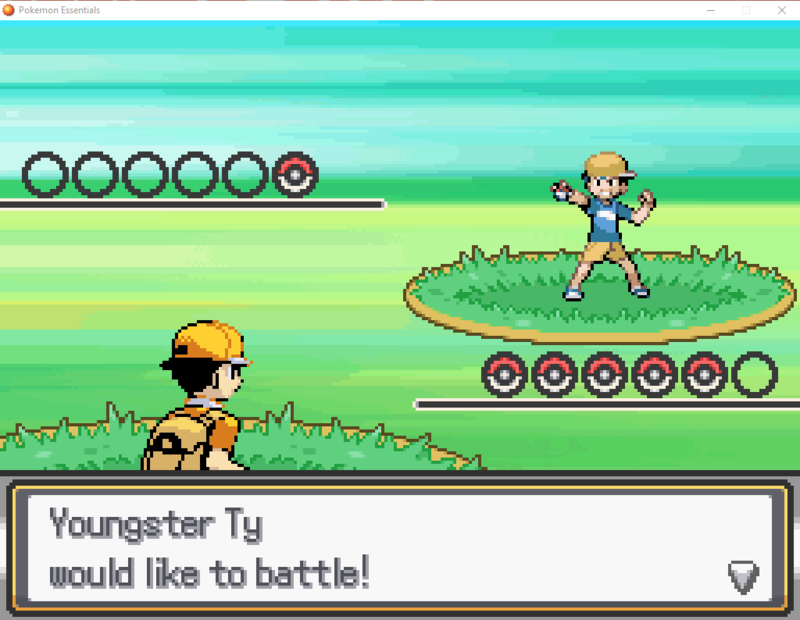 We are using Pokemon Essentials with RPG Maker XP, so this is not a GBA ROM hack. If you are interested, hit me up on discord at Ki#2249 or hit up Mystic Animator#6215 on Discord, and we'll try to respond. Thank you very much in advance!